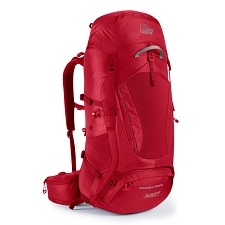 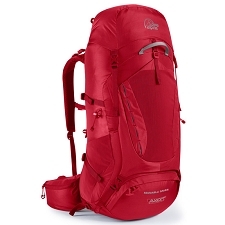 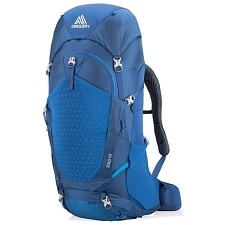 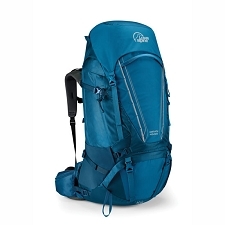 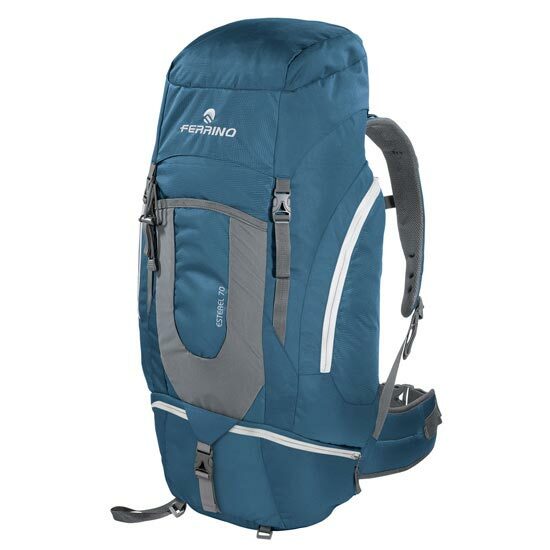 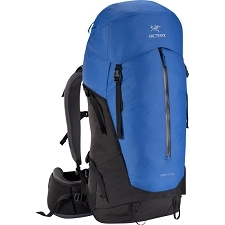 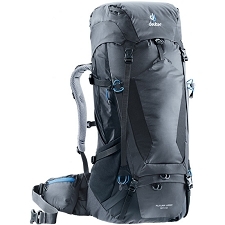 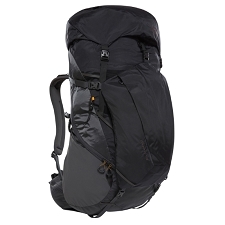 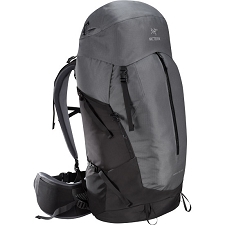 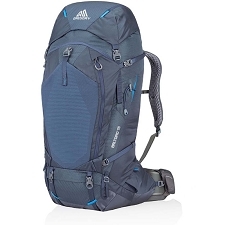 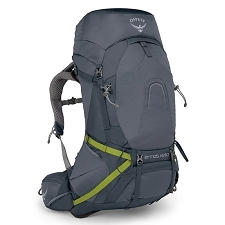 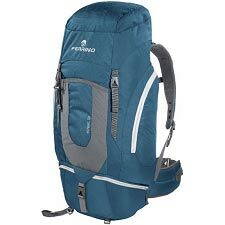 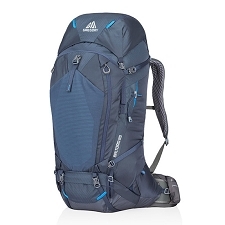 Ferrino high capacity rucksack for trekking and hiking. 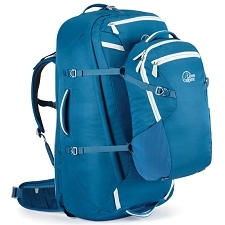 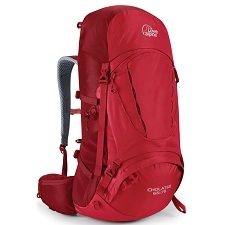 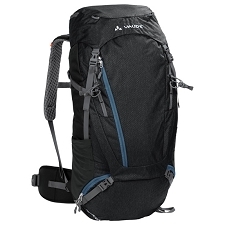 The Esterel 70 rucksack has a total capacity of 70 liters, enough volume to carry all your belongings and equipment for one or several day trips. 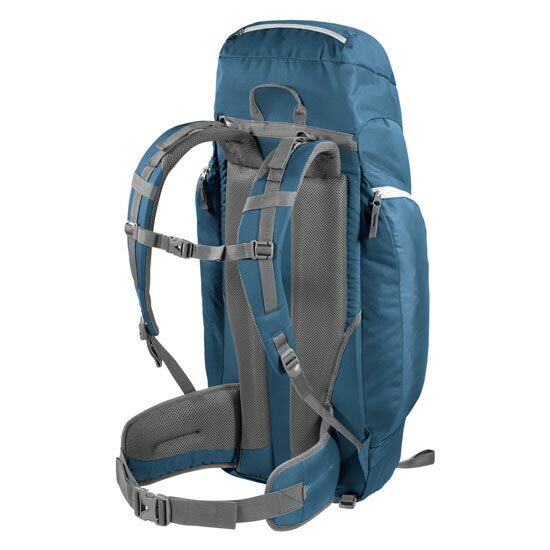 Main access with lid and double trident closure. 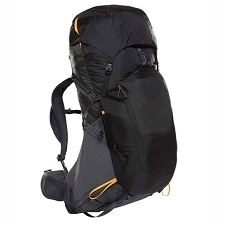 ACT backpad with flexible steel inner frame. 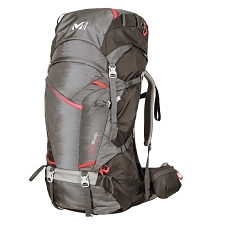 Jacquard Weave 500D and Supertex® fabric. 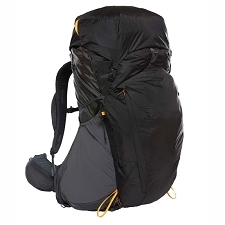 Lid pocket with zipper closure. 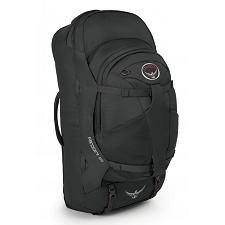 Direct access to the bottom. 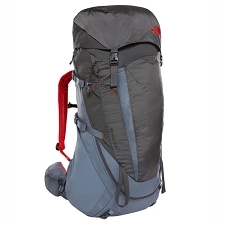 Dimensions of 85 x 47 x 25 cm. 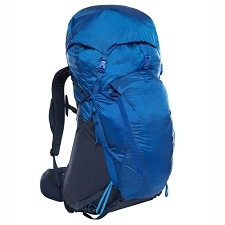 Approximate weight of 1750 g.